This elegant, luxurious, hand finished LCR wool blend sweater for people who want to look upscale -- sleek, commanding, prudent, with a touch of class. This knitted sweater is flawless in every way. It features a casual cut and looks, hand finished, creating a very smooth drape and fit. 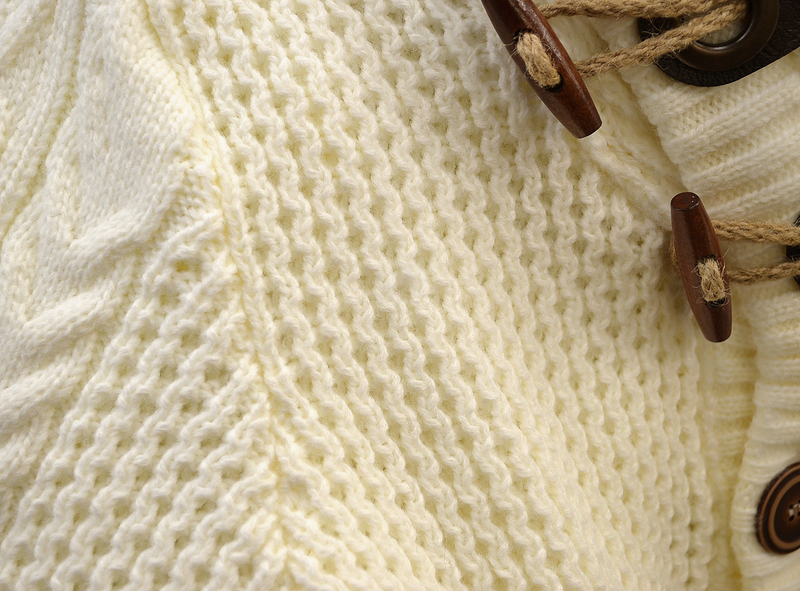 This sweater offers excellent quality and construction. This sweater is only for the luxury-minded man that demands only the best and wants more! It is hand finished to make sure the finished product is impressive in every way. The material is so soft, it drapes smoothly onto your body, flowing with your movements.